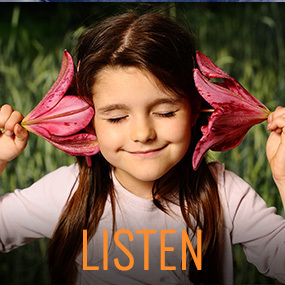 Listen to or download audio teachings, guided meditations and more. Cortland Dahl discusses the Vajrayana approach of viewing the spiritual path as a process of recognizing one's awakened nature. Cortland Dahl explains how the spiritual path involves bringing our expectations in line with what the conditioned world can actually provide. Khenpo Kunga discusses the importance of not approaching practice with high expectations. Tim Olmsted teaches how understanding our own desire to experience happiness creates a natural bridge to understanding others. Tim Olmsted answers a question about practicing with eyes open or closed. Tim Olmsted answers a question about working with strong emotions like depression in an online webinar.